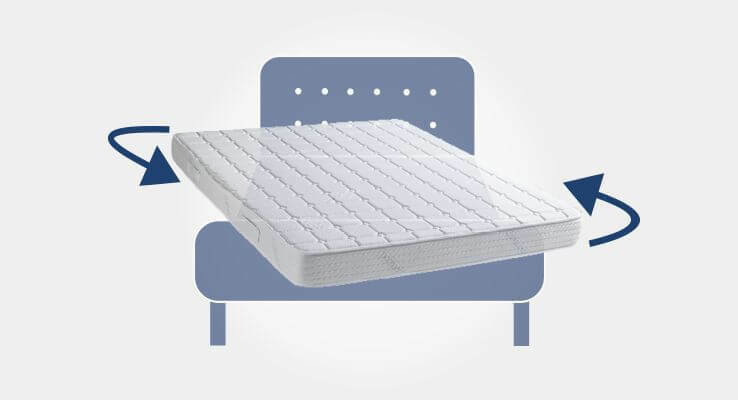 Dormeo Wellsleep Hybrid Mattress, Super King is rated 5.0 out of 5 by 1. 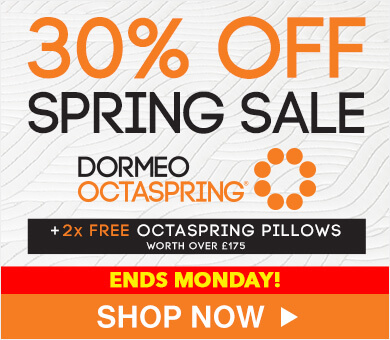 The Dormeo Wellsleep Hybrid mattress combines responsive pocket spring with next-generation memory foam comfort. 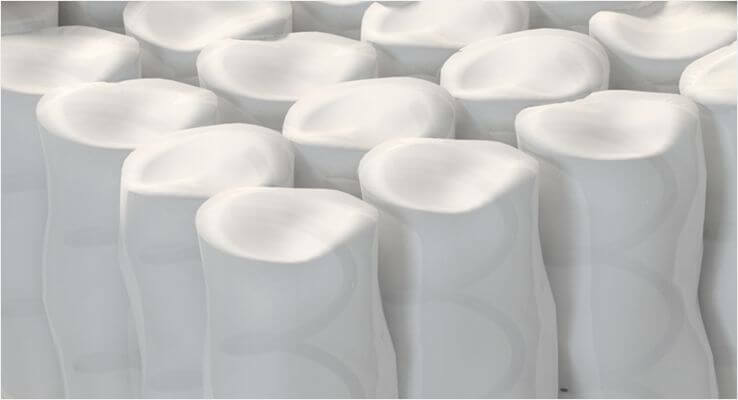 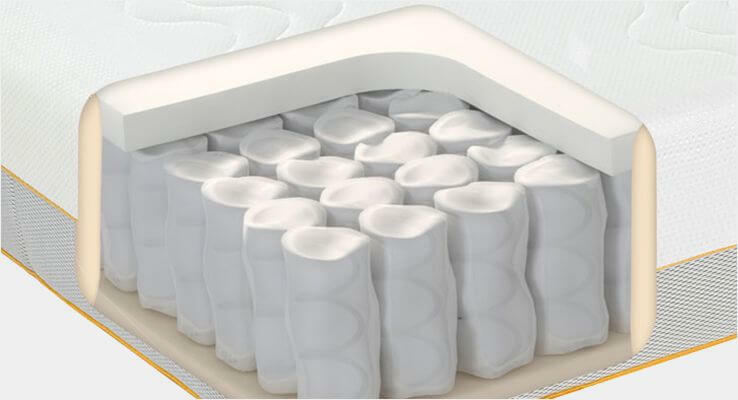 We have combined memory foam with individually wrapped pocket springs to create a superior level of comfort. 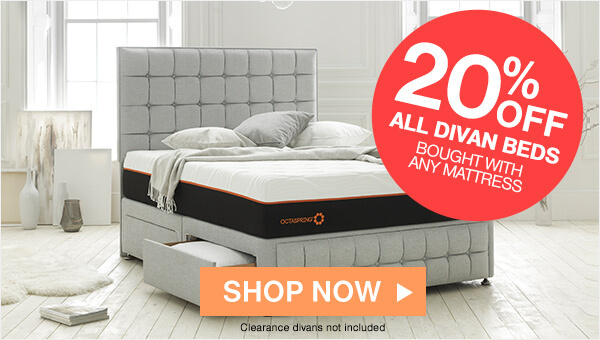 The Dormeo® Wellsleep Hybrid mattress is designed to provide sheer luxurious support and pressure relief. 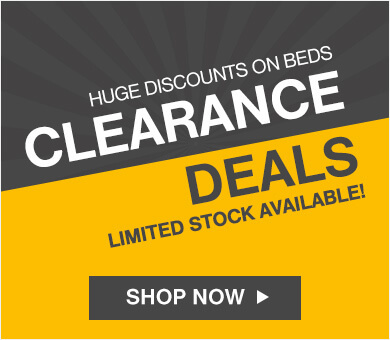 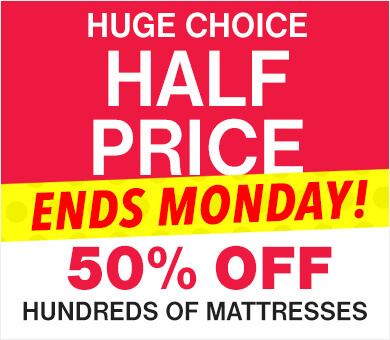 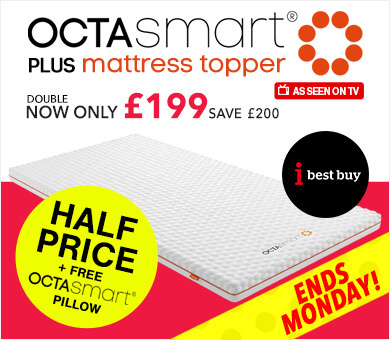 Starting with a responsive layer of pocket springs resting on a bottom layer of ecocell foam, then adding an adaptive layer of memory foam at the top of the mattress, which moulds perfectly to your body’s contours providing excellent support and comfort. 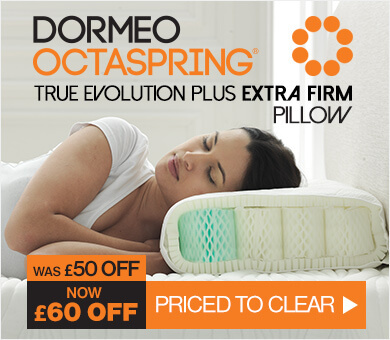 This pressure relieving material originally designed for NASA, cleverly moulds to every contour of your body, delivering you restful and supportive sleep right through until morning. 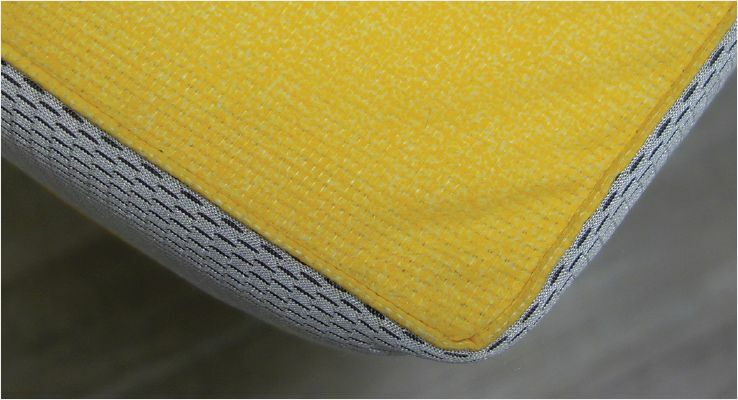 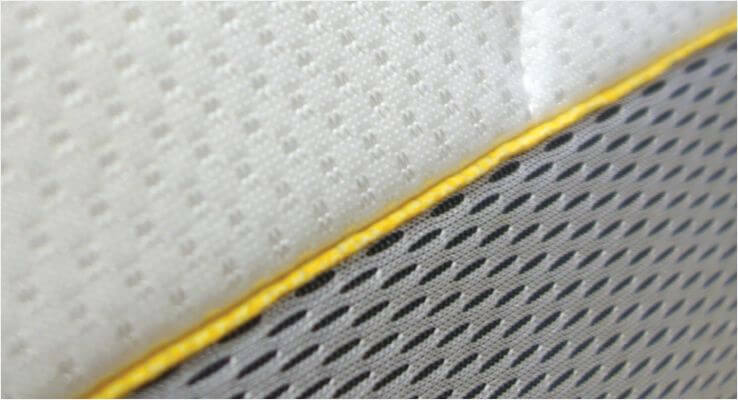 The base of the Wellsleep Hybrid mattress is made from a unique non-slip material ensuring it stays in position, providing an effortless sleeping environment.